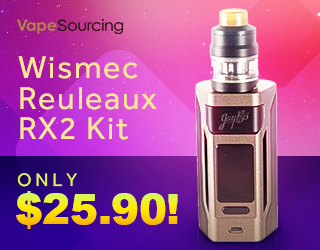 Here’s a killer deal for all the single-coil squonk fans out there. 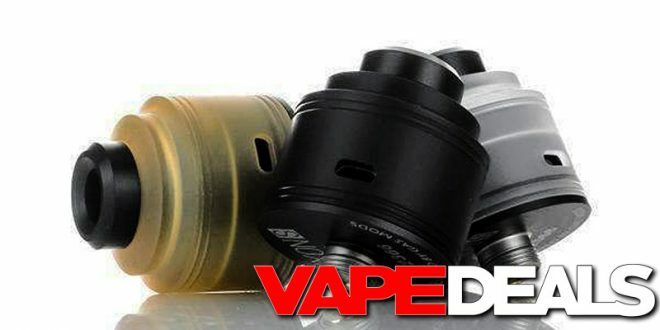 The Gas Mods Nixon S RDA is now sitting on the clearance shelves over at VaporDNA. The new low price is $12.99…but you could bring one home for only $11.70 if you apply coupon code “DNA10” at checkout. Several of the colorways have already sold out, but they still have a decent variety in stock. I’ll list all the available options down below. As always, keep in mind that shipping is free when you spend $59 or more.